At Maritime Marzipan Confectionery, we create tasty almond-based treats - built on European tradition and inspired by Island style. 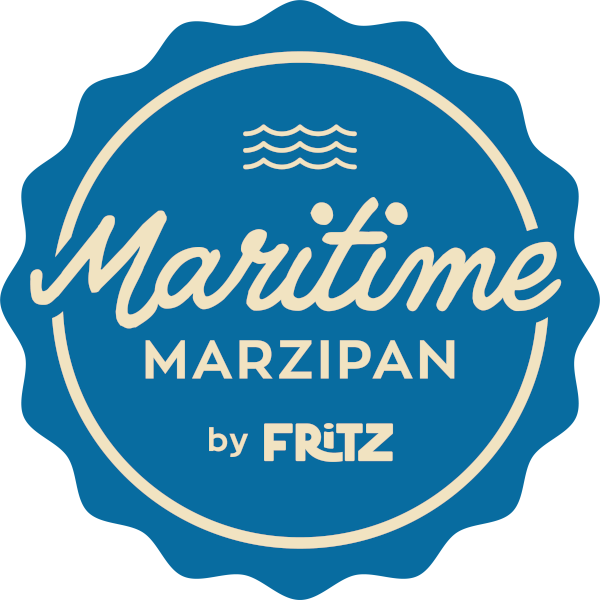 Each piece of Maritime Marzipan is handmade in St. Peters Bay, Prince Edward Island. Our products range from marzipan classics to a variety of shapes infused with local and international flavours. We strive to offer the highest quality by using fine Belgian chocolate, and natural flavours only. All products are gluten-free, and all dark chocolates are dairy-free. 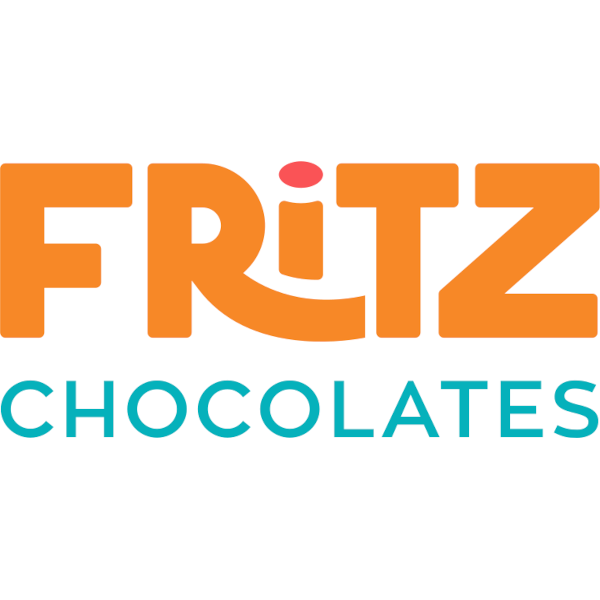 Fritz Chocolates brings you fine Belgian chocolate treats in beautiful and fun shapes. All our products are gluten-free, and the dark chocolates are dairy-free. When choosing Fritz Chocolates you help to empower cocoa farmers. The chocolate we use to make our products is sourced 100% from sustainable cocoa, and its manufacturer reinvests in the farmers and their communities. Are you a business owner and would like to carry our products, or need a marketing gimmick? Our print-on-chocolate technology allows us to offer customizable edible treats. Imagine your logo on a piece of chocolate. Contact us for further details. Great food and a cuppa. That's what we want you to come in for. Specialty coffees, local teas, and tasty beverages complement your breakfast, lunch, or afternoon treat. Our bread, cakes and muffins are freshly baked onsite every day. We use mainly local ingredients to make your sandwich, or fill your morning bowl with oats, granola, and yogurt. 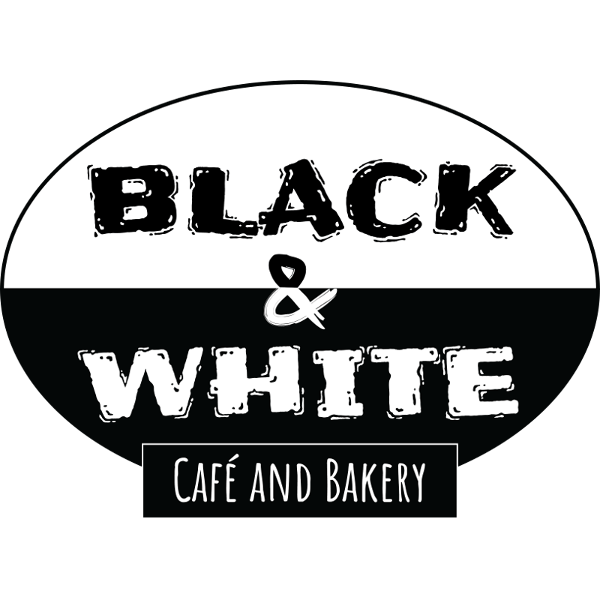 At Black & White, we hope you find a moment to slow down, hang out and chill. Meeting with friends, taking a read from our LittleFreeLibrary, or just enjoying a quiet moment on the patio - you are welcome to forget time at our place. And we have free Wifi too. Are you a PEI food producer, and would like to get your products onto our menu? Please contact us. Prince Edward Island is known as Canada's Food Island for a reason. We have a lot of fresh and home-grown ingredients at our fingertips, and many hardworking and creative Islanders that make them into something tasty. At Island Flavours, the local food products store at the St. Peters Landing, you find preserves and spices, hot sauces and mustards, coffee and tea, granola and baking mixes, organic oil, pickles and beef jerky, and much more - made on PEI. Come visit us, and taste some Island Flavours. Are you a PEI food producer, and would like to get your products into our store? Please contact us.